Did you know that the NHS can help you to live a healthier, longer life? We provide services in Kent that can help you to stay fit, healthy and well. If you’re not sure where to start, or just want some advice, start here. No lectures! Just friendly advice and support to make the changes that are important to you. 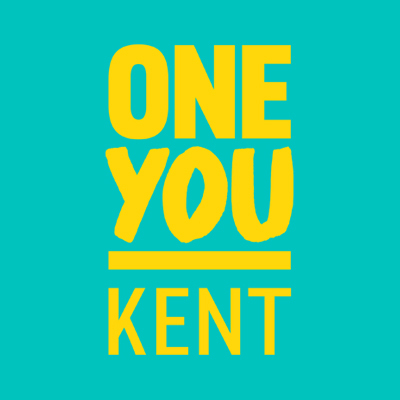 You can find more information about One You Kent by clicking here or you can take the quiz here.